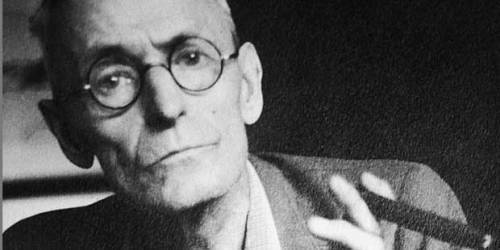 There are many best known works of Hesse that people still recognized till today. Some of them include the Glass Bead Game, Steppenwolf and Siddhartha. All of these works are centered on the topic of spirituality and authenticity. 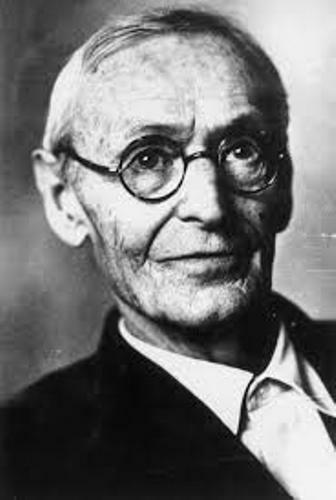 Hesse was born on July 2nd 1877 in Germany. His birth place was in the Black Forest town of Calw in Württemberg. Hesse came from an educated family. His father was Johannes Hesse. He was a son of a doctor. Johannes was born in 1847 in Weissenstein. His mother was Marie Gundert. Since the parents of his mother were in Indian mission, Marie was born in India in 1842. Actually Hesse had five siblings. However, two of them could not make it during the infancy time. Johannes worked for the Calwer Verlagsverein when the family decided to move to Calw in 1873. His father worked in publishing company which focused on the publishing of schoolbooks and theological texts. 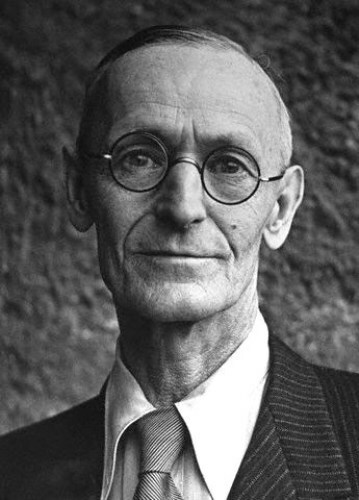 During the childhood, Hesse was involved in Swabian Pietist household. The deep and thoughtful feeling of the Pietist was protected by the group members. Let’s talk about the characters of Herman Hesse. He was considered as a hardworking and headstrong child. His parents found it difficult to handle him. When he was in children place, he loved to visit St. Nicholas-Bridge. Hermann Gundert is the grandfather of Hermann Hesse. He was an educated man. He was very fluent to speak different kinds of languages. He was a doctor of philosophy. He helped his grandson a lot for he gave him a lot of access to various books. 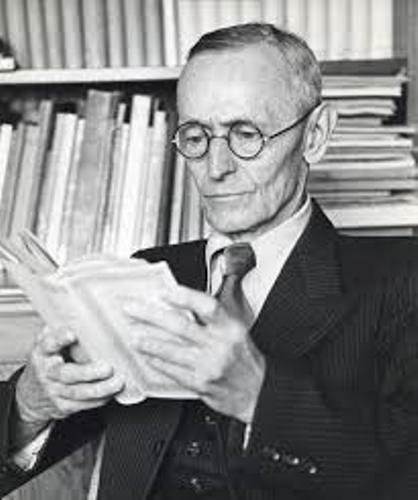 Hesse’s job in the bookshop Tubingen was to organize, archive and pack the philology, theology and law books. He did this job on October 17th, 1895. There are several awards that Hesse received such as Nobel Prize in Literature, Mejstrik-Preis of the Schiller Foundation in Vienna, Peace Prize of the German Book Trade, Honorary Doctorate from the University of Bern, and many more. Some novels that he had written include (1900) Hermann Lauscher, (1908) Freunde. Novella, (1920) Klingsors letzter Sommer (Klingsor’s Last Summer), and many more. 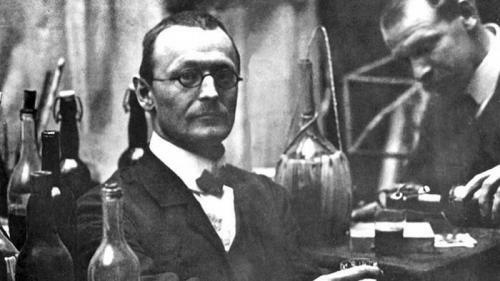 Are you wondered with facts about Hermann Hesse?